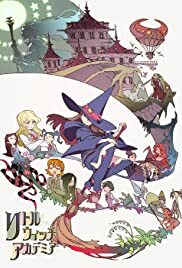 Akko: I don't care about ancient history, I didn't come here to become one of those moldy old witches. It's no fun at all. I wanna be a cool witch like Shiny Chariot.